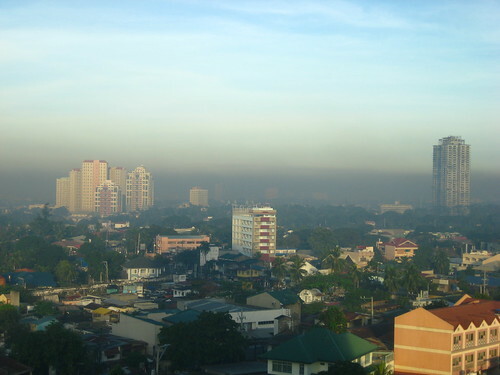 This is an average windless morning in Manila. The smog of vehicle exhaust and coal plant emissions sits heavy on the city, blanketing everything in a thick cloud of throat-itching particles. It seeps in everywhere; you can even smell it through closed windows with the air conditioner running. 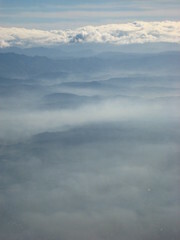 When our plane took off from Manila we looked back at the cobwebs of haze settling in the valleys and immersing the buildings in blue smoke, and we heaved a sigh of relief that we were out of that. 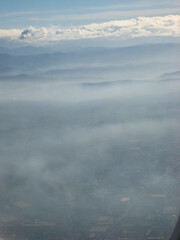 Then the plane landed in Hong Kong and we saw the same thing. Turns out smog in China is just as bad. That’s exactly what Southern California looked like when I was in elementary school. Thanks to free trade which allows manufacturers to move their facilities to these countries with reduced (or no) pollution standards.